The recent alliance between two original equipment (OE) companies, forming Hella Hengst, is one for the aftermarket to take advantage of. Both companies are prominent in their respective fields, customer service focussed and dedicated to ensure the high quality of their products – essentially, Hella Hengst is a brand the aftermarket can trust. 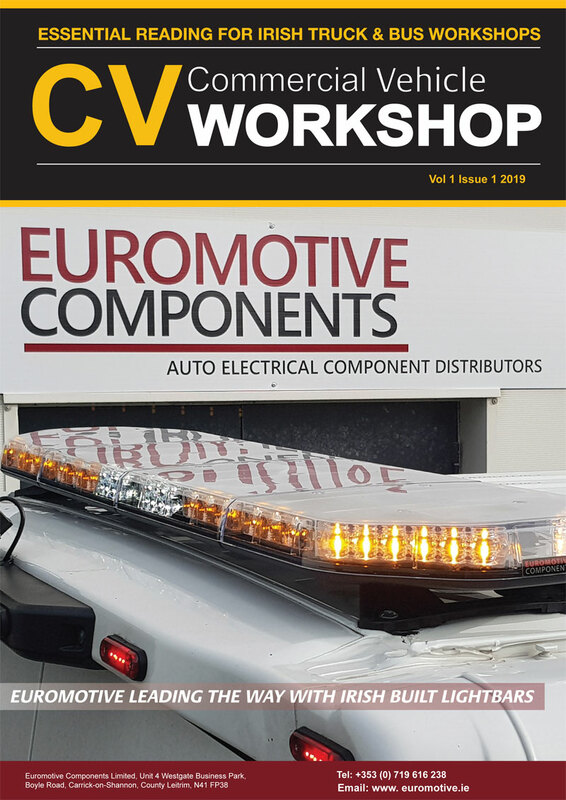 Customers will now have access to a complete range of more than 1,500 premium quality air, oil, cabin and fuel filters for passenger car and light commercial vehicles (LCV). Along with this impressive range, customers will also benefit from the OE heritage of Hella Hengst and inherent knowledge that is evident by its pioneering development of such innovations as the replaceable filter element, Hengst has branded Energetic®, for oil and fuel filter housings, which has now been commonplace among other filter manufacturers for over 20 years. The advanced material used in Hella Hengst fuel filters optimises engine performance, as it efficiently removes dirt particles and has a high degree of water separation, thereby protecting the injection system. The quality and reliability of the filters provide further advantages to the fleet manager, reducing fuel consumption and emissions, as well as significantly longer replacement intervals, thereby reducing operational costs. Whereas non-OE filters are prone to inadequate fuel filtration, leading to up to 40% performance loss or risk of complete injection system failure and serious engine damage. The new alliance also offers more than 260 oil filter references, meaning that Hella Hengst has the right solution for every application. These have high dirt absorption capacity, pressure and temperature resistance, as well as pulsation resistance under extreme operating pressures. Due to its OE heritage, these oil filters will fit precisely for easy installation and because of the quality, they significantly reduce the risk of damage to other engine components. In comparison, low quality oil filters often provide inadequate lubrication, leading to risk of engine damage through particles reaching the combustion chamber. 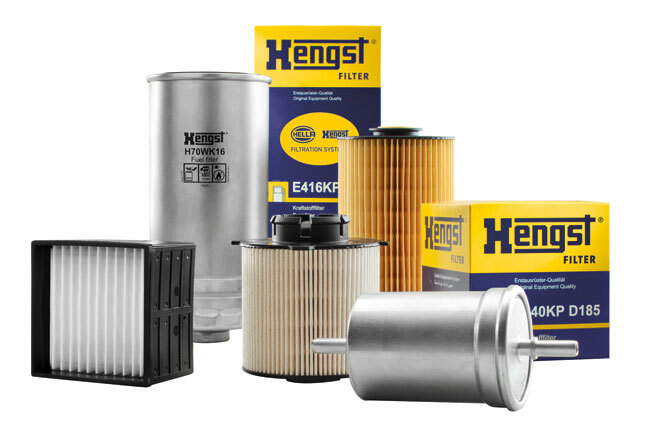 Hella Hengst provides a comprehensive wet filtration range for the LCV sector, ensuring coverage for the most popular applications, such as Mercedes Sprinter and Vito (oil filter E11H D204; fuel filter H70WK11) and Ford Transit (oil filter E33H D96; fuel filter H203WK). Speaking of the recent alliance, Head of Product Management and Filter Product Manager, Mark Adams, said: “There’s a strong appetite for quality in the aftermarket – particularly in filtration – and the Hella Hengst brand epitomises premium OE quality.